Schedule your free, confidential consultation today! 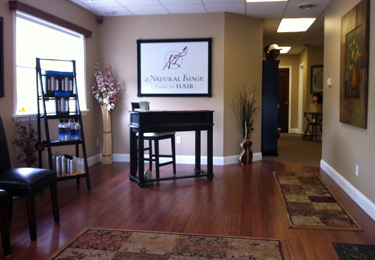 Do you have questions about hair replacement? Interested in learning more about your options? Or are you ready to have a full head of hair again? Schedule your free, confidential consultation and get started!